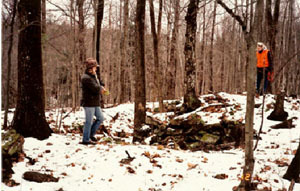 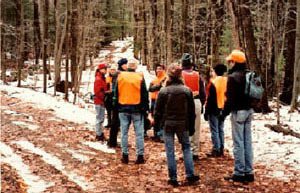 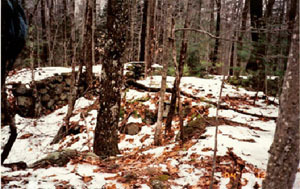 Francestown Land Conservation Inc., organized a hike on December 12, 2004 on the Rose Mountain Greenway. 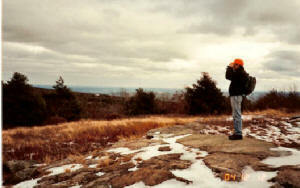 P.A.T. 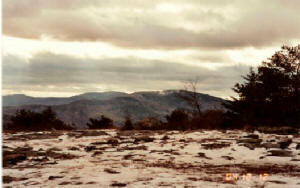 member Kim DiPietro participated and took some great pictures of this wonderful area.